Nike, yesterday, kicked off the summer season, with a colourway for their Mercurial-collection and now the turn has come the way of the controlling player. 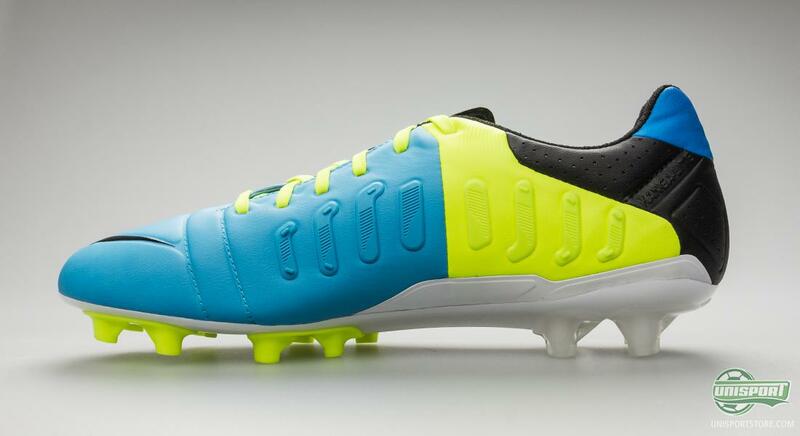 Please welcome the Nike CTR360 Maestri III ACC Current Blue/Black/Volt, which we will be seeing Iniesta, Wilshere and the rest of gang wearing for the next few months. Nike's control boot has reached its third generation, and it continues to be as popular, as when it hit the boot market, back in 2009. Much has happened since then, but one thing is certain, some of the worlds greatest players swear by the boot; Sergio Busquets and Andrés Iniesta from FC Barcelona and Wilshere from Arsenal are just a handful of the superstars, who prefer the CTR360-collection. 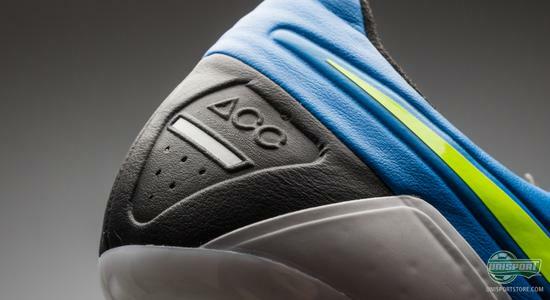 You can already now pre-order the Nike CTR360 Maestri III ACC Current Blue/Black/Volt, with an expected delivery in the middle of July  just 174. 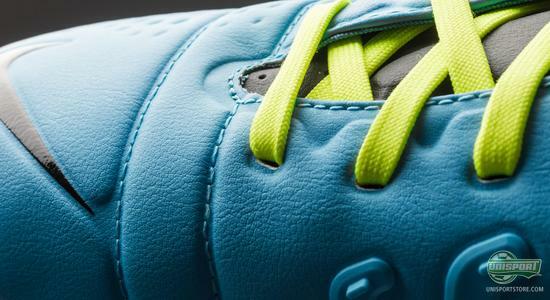 Now it comes with a brand new look, dominated by the cool blue colour. 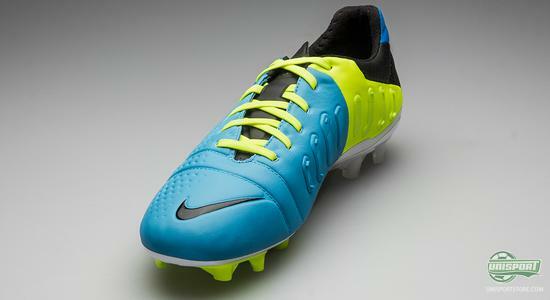 The boot will also get an apt début in the forthcoming Confederations Cup, which kicks off in Brazil, on the 15th of June. There we will see nations like Spain, Brazil and Italy cross swords and the Nike CTR360 Maestri III will be at the thick of things, enjoying a serious baptism of fire. 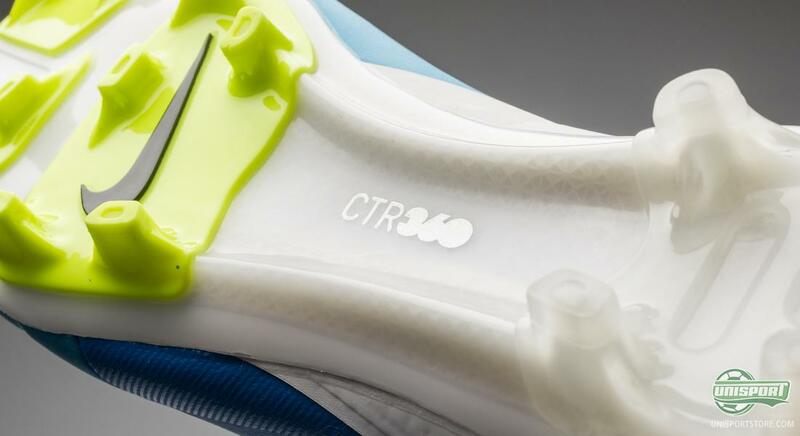 The concept of the CTR360 Maestri III is quite simple; it is made to give the athlete the best possible chance to stay completely in control of the ball. The first step is to ensure a phenomenal comfort, which is acquired through a number of things. The first is the upper, which is made from Kanga-Lite 2.0, which is a synthetic material that emulates leather. It shapes itself to accommodate to the foots curves and features, becoming very soft, without stretching too much. 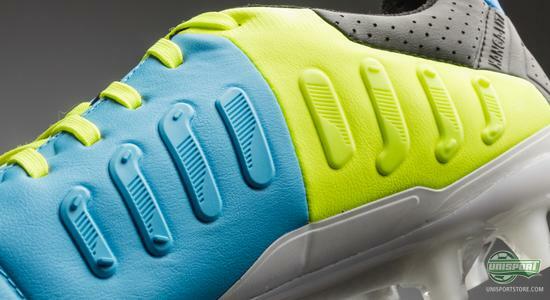 This ensures a personal and very comfortable fit and a natural touch on the ball. The upper is naturally made with Nike's All Conditions Control (ACC), which makes sure you have the same grip on the ball in wet weather, as you would otherwise have in dry conditions. 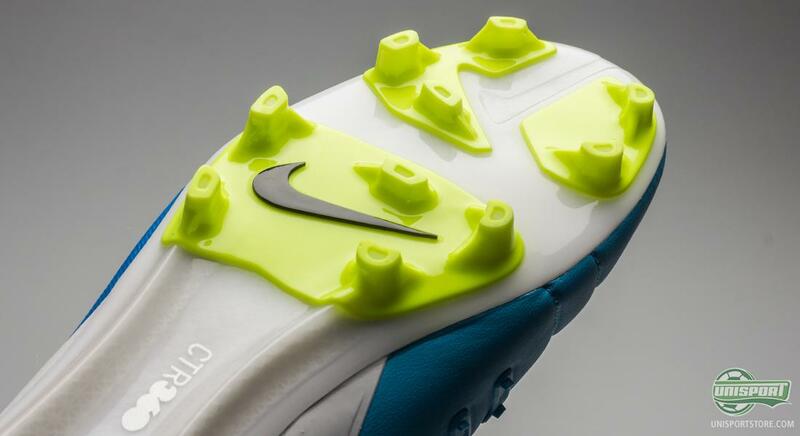 This adds another element of control to the boot, which actually also was the first of Nike's silo's, to be equipped with the revolutionising technology. You can see and hear what Jakob thinks about the ACC-technology, by watching our WebTV-review here. On the frontfoot Nike have replaced the dampening Pods, which were placed there on the predecessor, with dimples in the upper. 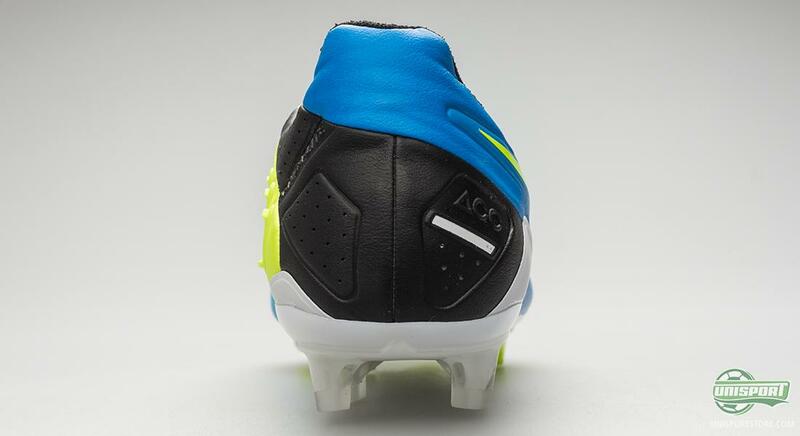 These dimples create friction between the ball and boot, to give increased control when dribbling. Furthermore, two stitches run across the frontfoot, which help create a natural flexzone. 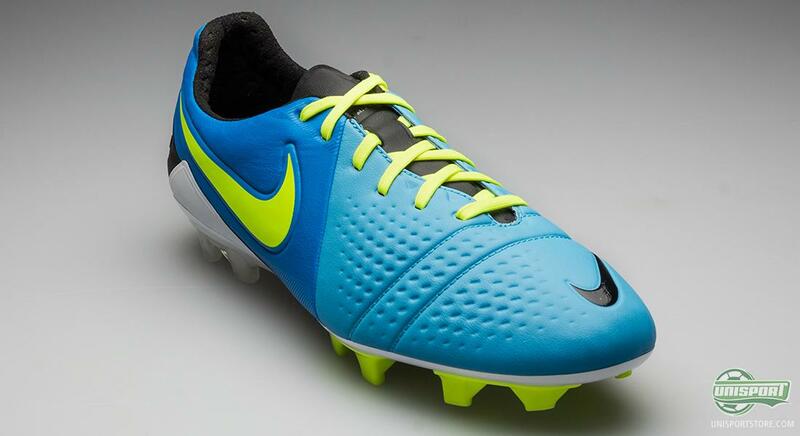 This makes sure the boot follows the foots natural movement even more and this greatly increases the comfort. 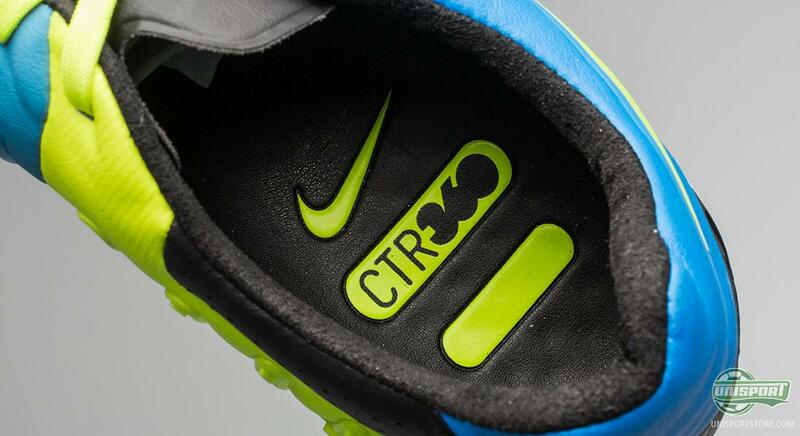 On the medial side of the Nike CTR360 Maestri III, we find the crowning jewel. The 3D controlzone, is a row of eight fins, which follow the foots arch, so you get controlled contact with the ball, no matter your foots position. 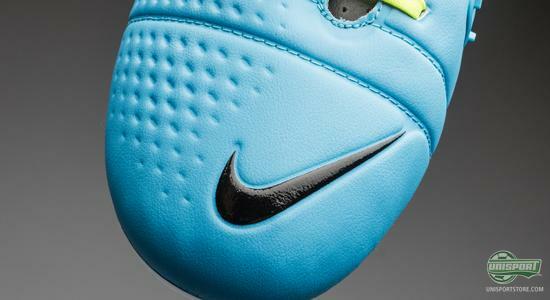 The reason for this is that this gives you more stability, when you receive the ball and when you pass the ball. Now if that doesn't sound like just the stuff for a controlling midfielder, then we don't know what does. 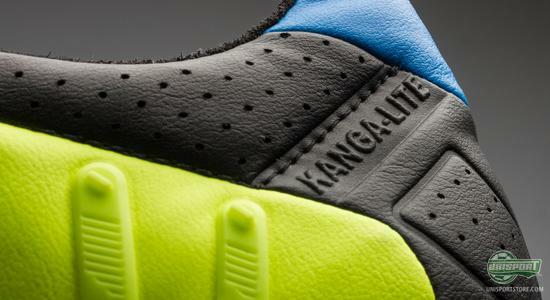 The inside of the heel is covered in suede, which brings several positive things. First and foremost it makes sure you don't slide around in your boot too much and this reduces the risk of getting blisters significantly and that is always a massive plus. On top of that, it also makes sure the boot is incredibly comfortable to step into and adds yet another level to the already majestic comfort. 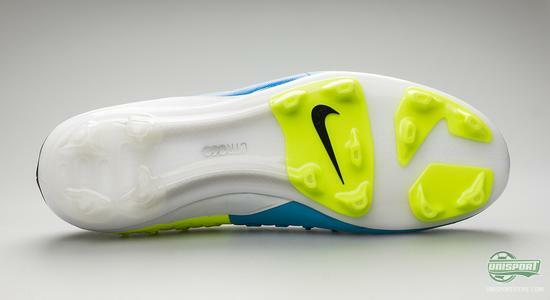 Nike have reinforced the outsole with two torsion-bars, which ensures maximal stability and therefore comfort. 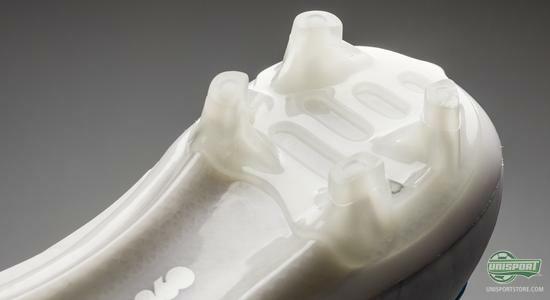 The stud-configuration is made from studs that are slightly rounded on the outside, as to make turning smoother and bladed on the inside, so you get a better grip in the pitch and therefore improved acceleration. 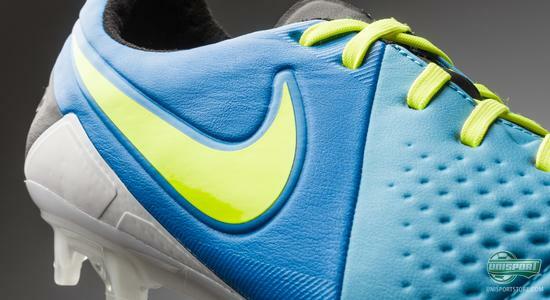 You really can't blink twice without missing a boot launch today; shirts and boots are raining down upon us. What do you say to the new Nike CTR360 Maestri III Current Blue/Black/Volt? Do you like it? Let us know in the box down below and join the debate on Facebook and Twitter.